I Want To Sell My Lancaster House Quickly and in As-Is Condition! If you want to sell your Lancaster house fast… we’re ready to give you a fair all-cash offer. We buy houses, townhouses, condos, duplexes, multi-tenant buildings, land, and even some commercial properties from owners looking to sell quickly for a cash buyout. It doesn’t matter whether you live in it, you’re renting it out, it’s vacant, or not even habitable. 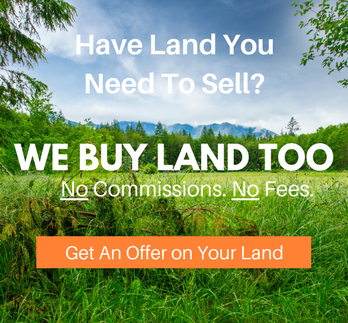 Do You Need To Sell Your House or Land in Lancaster? 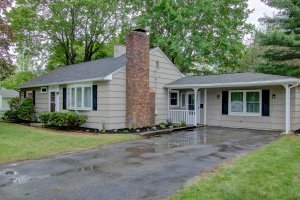 We at Freedom Trail Properties, LLC are a local Holden-based Home Buying Company. When you contact us and submit the short property information form (below), we’ll give you a fair all-cash offer on your house within 48 hours. Take it or leave it. We can close in as little as 14 days or whenever YOU choose to close. You’ve got nothing to lose. At the very least, we will be able to help you understand the As-Is value of your house in it’s current condition. 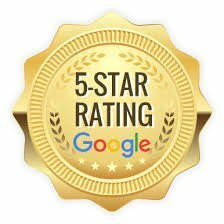 Our goal is to help make your life easier by providing an option to sell your house Quickly & Conveniently as it currently sits while still paying a fair price for your house. What is a Pre-Foreclosure in Lancaster?